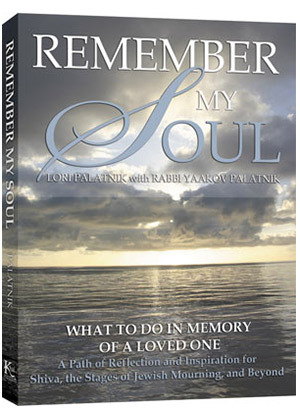 Remember My Soul provides the comforting voice of wisdom at life's most painful moment. 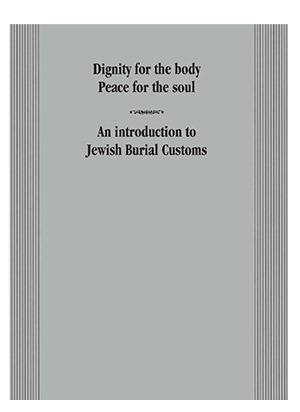 Drawing on decades of experience in Jewish outreach and counseling people who have lost a loved one, Remember My Soul was written specifically for people with little or no prior knowledge of Judaism and the way Judaism understands and approaches death, loss and mourning. 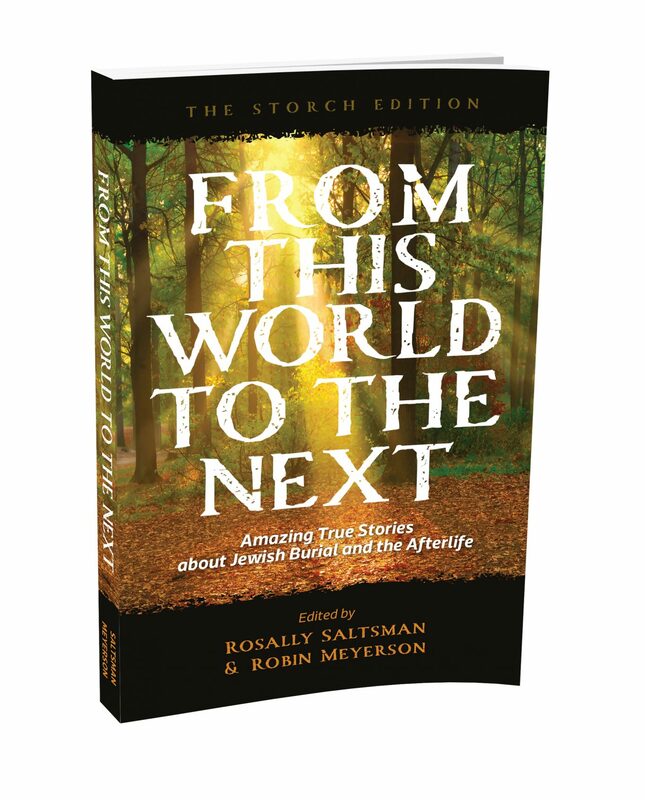 People who have suffered a recent loss – and those for whom a distant loss continues to be a struggle – will find in these pages insight, inspiration and resolution. An explanatory journey through shiva and all the aspects of Jewish mourning. A thirty-day guided path of insight and reflection based on the ancient tradition for benefiting the soul of the departed. Ten questions people ask about death and the afterlife. 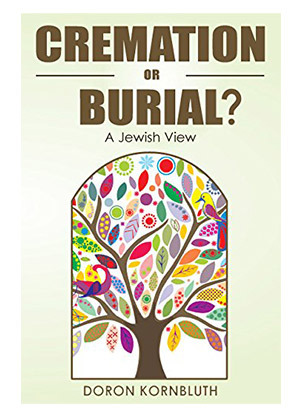 Personal reflections from people who have lost a loved one about how Jewish wisdom and traditions enable one not only to cope with a loss but how to relate to death in the context of the bigger picture of life.